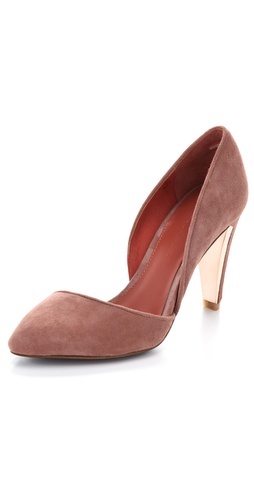 This is my Fall must-have pump for 2012. The perfect shade of taupe. A peep of gold detail. So this is labor...a birth story.